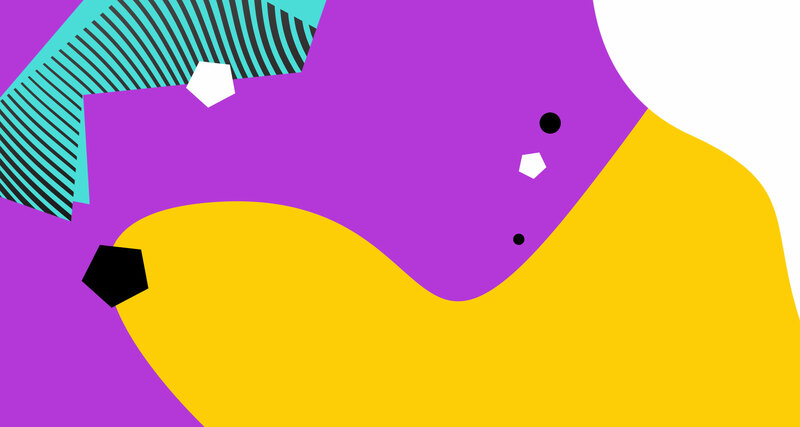 Overcoast Music is a sound and music production company with headquarters in New York and London. The brand wanted to produce several merchandise items, so that they could further promote the brand and also have solid take-away items for potential clients. 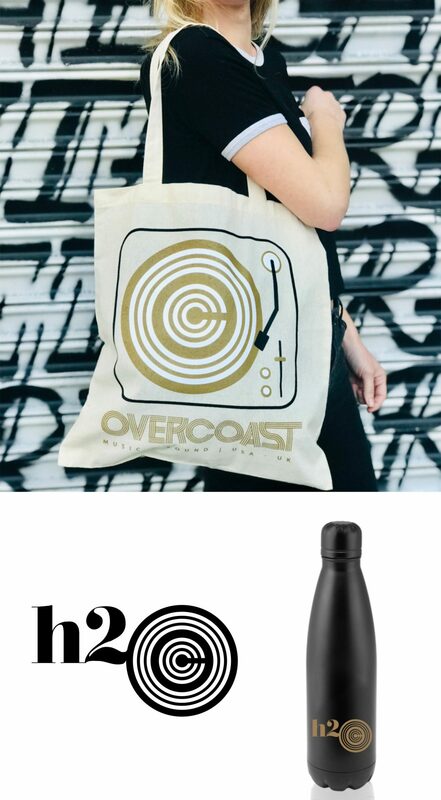 A record player design that incorporated the Overcoast logo, printed on a tote bag. H20 water bottle design that incorporated the Overcoast logo.